Open Wednesday - Saturday 11-5 for the Spring. Our family is busy getting ready for the spring planting season, so we are unable to be open on Sundays at this time. Inquire about our Special Reserved Barrel Group. 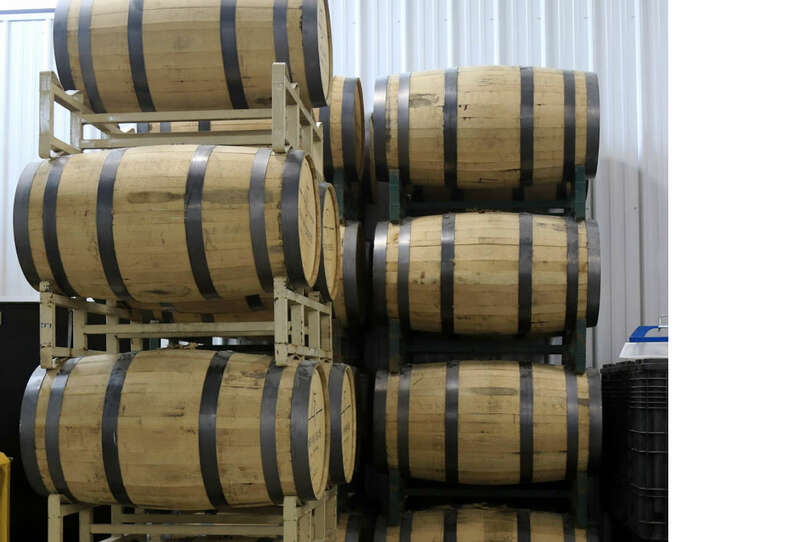 This reserved barrel will be aged to perfection and released after 5 years. To join the Special Reserved Barrel Group and guarantee you get your reserved bottle a $10 down-payment per bottle is made at this time. A limited number of bottles will be reserved until January 2022, so don't delay. Come out to the distillery to sign up!! Farm Boy is unique in that we have chosen to use a fairly high percentage of soft red winter wheat with our corn in this mash bill. Released as a single barrel offering, the “farm boy” who started the entire process years ago out in a field, chooses a barrel that he feels is to his liking, and then bottles it out. 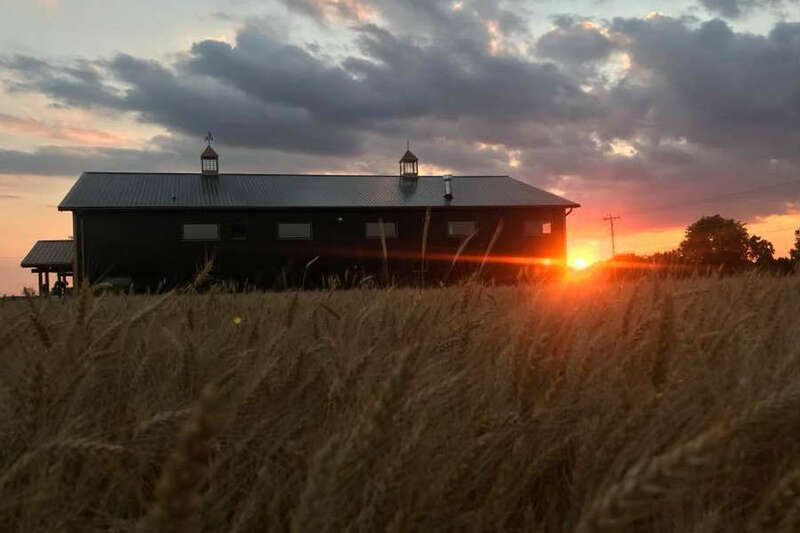 Ledgerock Distillery is a Wisconsin-proud distiller dedicated to creating delicious, all-natural spirits for those who appreciate the personal touch. 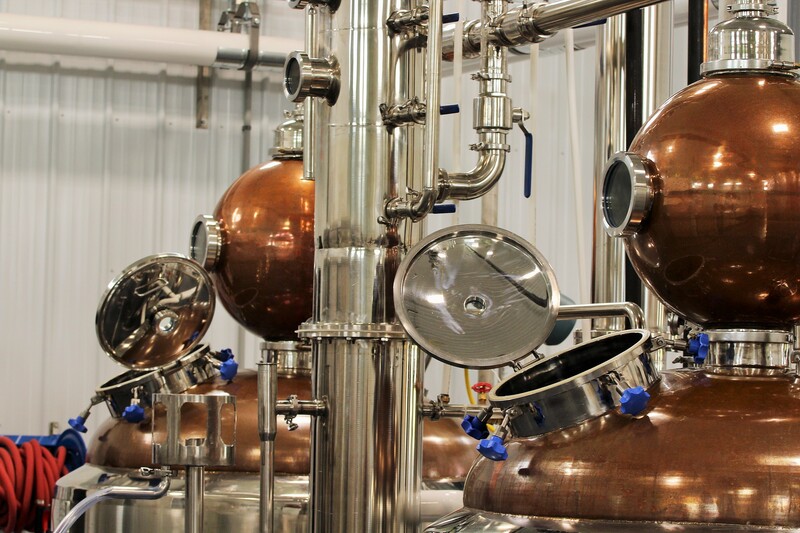 We’re among the first farm distilleries in the state, growing, distilling and bottling our spirits on site. 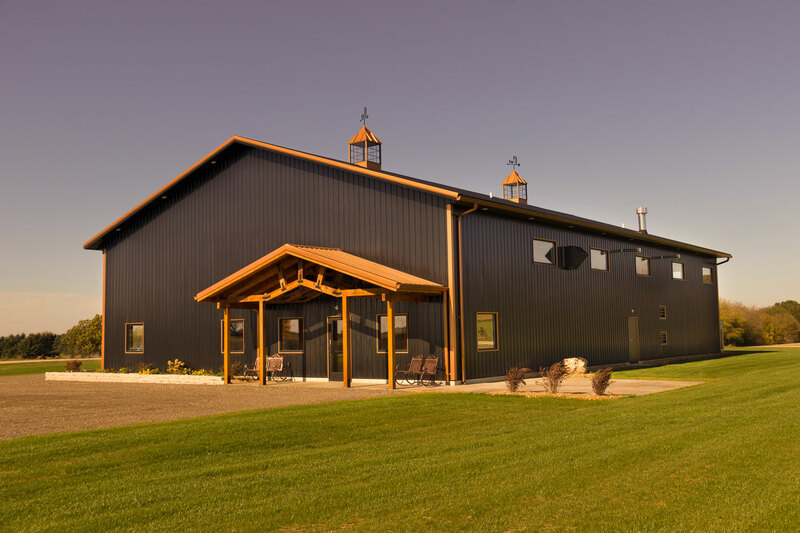 We grow all our own ingredients at our family farm nestled between Fond du Lac and Eden, Wisconsin. We also distill all our spirits on site, ensuring a personal touch from start to finish. Everyone is welcome to visit Wednesday - Saturday - 11-5. Have a large group that would like an evening or Sunday tour call us to make arrangements!